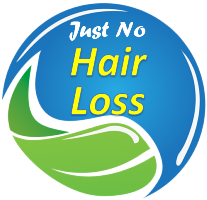 Untested formulas for hair regrowth can worsen the hair. This is the case of some cosmetic formulas, which do not require FDA approval, as opposed to medical products like Minoxidil. 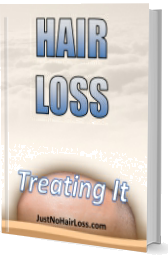 Hair regrowth formulas work by improving the blood circulation around the follicles. This means that the follicles must be alive to promote regrowth. More Information click here.